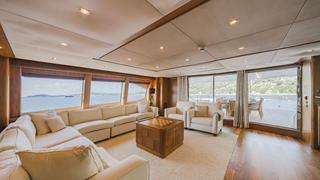 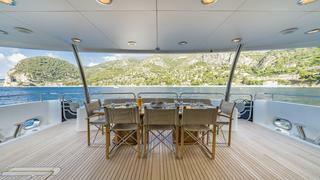 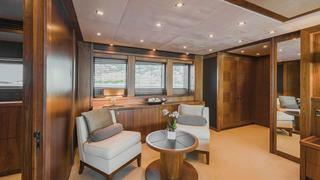 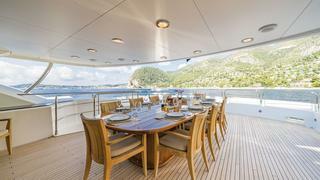 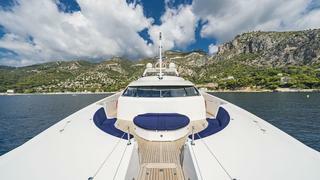 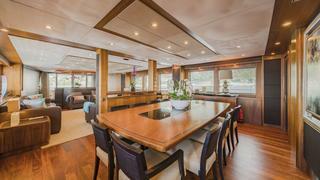 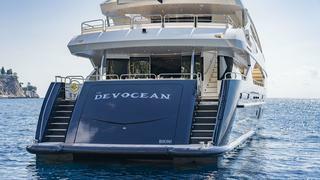 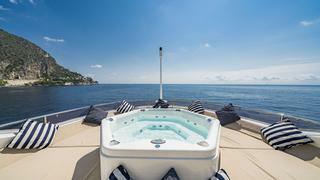 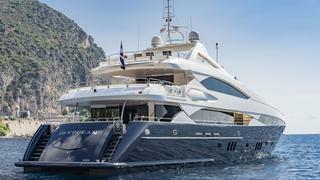 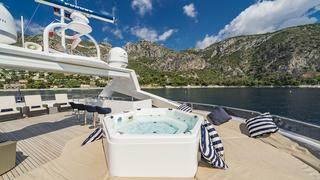 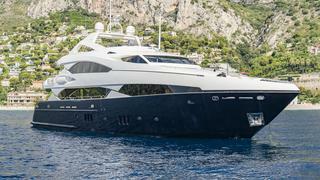 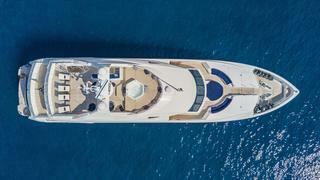 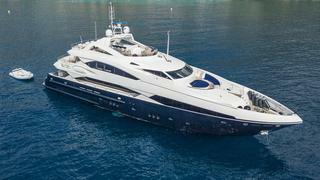 THE DEVOCEAN is a beautiful example of the hugely popular Sunseeker 37m series. 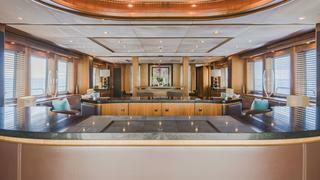 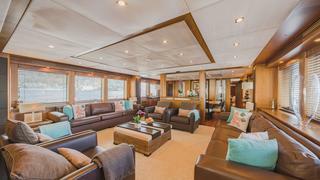 A true tri-deck she benefits from vast exterior entertaining areas including a spacious flybridge, large bar area, a Jacuzzi and an upper dining deck. 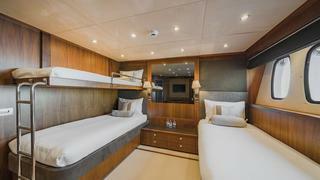 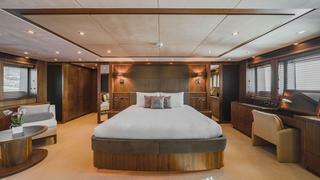 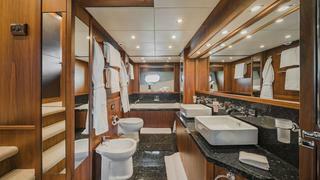 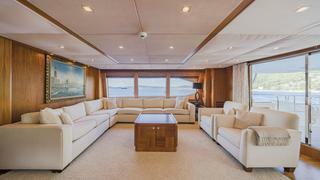 The interior is luxuriously finished with satin varnished black American walnut and comfortably accommodates 11 guests in 3 double cabins, 1 triple cabin and a stunning full beam Master stateroom with walk-in wardrobe and ensuite bathroom.